Dealer Sale Update March 26th! 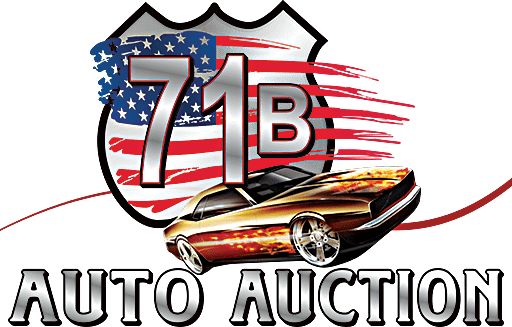 Over 600 reserved, 350 new car trades! 30 Repos running in E Lane! Don’t miss out on this sale!